We value and appreciate your compliments, suggestions or complaints. 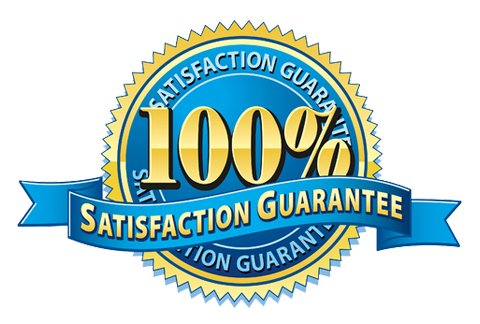 At GM Carpentry & Painting, customer satisfaction is our ultimate goal. See what GM clients have to say about a variety of services that we provided. Not sure what services we can provide to your business? Don’t take our word for it, look at our customer testimonials and see what benefits we’ve provided. "Working with Gerry and his team was a dream. They were always on time always pleasant and their work was top of the line! We will be using GM Carpentry & Painting in the future for another carpentry service." "We were very pleased with the overall job, the quality of the finished product and the integrity of the people at GM Carpentry & Painting. They are wonderful to work with." "Gerry and his team were amazing. I appreciate his honestly, expert advice, and constant professionalism throughout what can be a very stressful and momentous time. I completely recommend this company to anyone!" "We can highly recommend Gerry and his company for any masonry work. There were no surprises or changes to the written estimate." "Thanks for doing such a great job! We can't say enough about the quality of work and the quality of skill and commitment to the job exhibited by GM Carpentry & Painting. Thanks for everything Gerry." "We'd like to say thanks again for the beautiful job you all did! The guys doing the work have all (with no exception) been so polite, nice and accommodating. We won't hesitate to recommend GM Carpentry & Painting to friends."